In the endless ocean of web content your new blog post is just a tiny drop. It gets lost easily, and you need to make a tremendous effort to get it to page one in search results. With a video, you get a competitive advantage many people haven’t even considered: compared with the amount of text content on the web, YouTube is a far less overcrowded place, even with its thousands of videos. Moreover, studies show that videos are more likely to show up in search results than text content, so it’s much easier to push your video to top positions than getting good rankings for an article or even infographics. Finally, SEO is often neglected for video content, so a properly optimized video has good chances to beat whatever competition there is. All that considered, your hands must already be itching to give your first SEO video a try. So, what is the smart way to use videos to improve your rankings? To get enough views, your video should be either instructing or entertaining – the audience is not much into promo videos, unless they are truly funny. Think about what your target customer would be looking for, and come up with an idea for your video. One of the most popular types is a video tutorial, so you can shoot a how-to recording to educate your audience. Pretty much like text content optimization, when you optimize a video, you choose the keywords that are frequently used by your target customers and describe the topic accurately. When you publish the video, you will place these keywords in the title, description, and tags. But it’s not just the keywords you should think through – to get more clicks, make sure you create an attention-grabbing, appealing title and an informative description. Naturally, you will post the video on your YouTube channel (which, by the way, should also be properly optimized), but there is a variety of other options, like Vimeo. The next step will be publishing the recording on your website and blog. Here make sure the rest of the content on the page contains the same keywords and matches the topic well. A killer method is publishing the transcript along with your video – that gives you plenty of relevant, well-optimized text to accompany the recording. The final step will be notifying your followers about the new video you produced. If you are active on several social media platforms, it is recommended to share the news at one platform at a day so that you don’t overwhelm those people who follow you via several social media channels. Video content has so much potential – both for SEO and conversions – that it’s a crime to continue ignoring it! Follow these steps, and you’ll see that videos truly are the gold mine for your business. 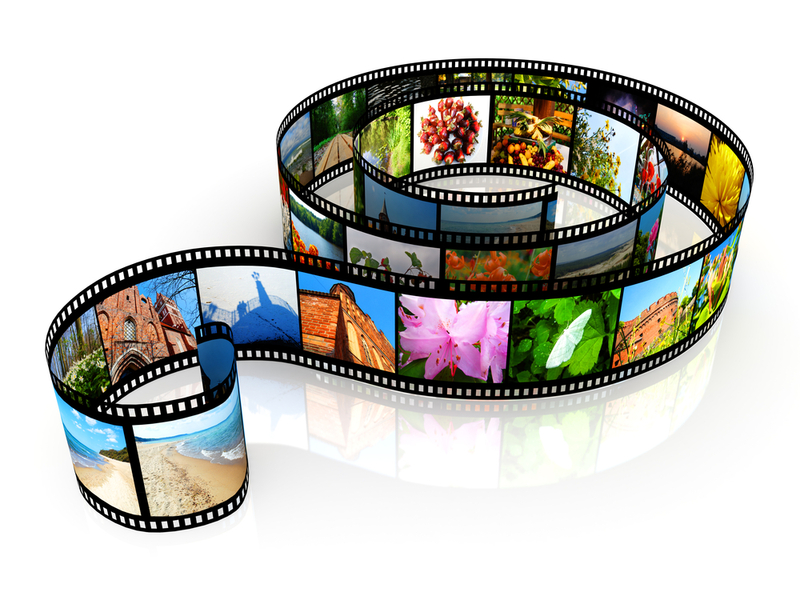 Have you ever used videos for SEO purposes? What were the results? Please share your experience in the comments.